The most common symptom of NHL is swollen, or enlarged, lymph nodes in the neck, armpit or groin. The swollen lymph nodes are usually painless, but they can eventually put pressure on tissue or organs around them and cause discomfort or pain. unexplained weight loss of more than 10% of body weight within the last 6 months. 2016 - Study ~ The potential relevance of the endocannabinoid, 2- arachidonoylglycerol, in diffuse large B-cell lymphoma. 2016 - Study ~ High on Cannabis and Calcineurin Inhibitors: A Word of Warning in an Era of Legalized Marijuana. 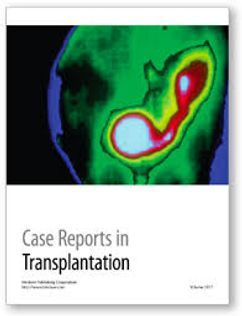 USA: Case Reports in Transplantation. 2015 - Study ~ Influence of rimonabant treatment on peripheral blood mononuclear cells; flow cytometry analysis and gene expression profiling. 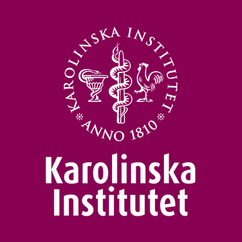 Sweden: Karolinska Institutet, Department of Laboratory Medicine, Division of Pathology. 2015 - Study ~ Perturbations of the endocannabinoid system in mantle cell lymphoma: correlations to clinical and pathological features. 2014 - Study ~ Cannabinoids as therapeutic agents in cancer: current status and future implications. 2013 - Research Article ~ Expression and functional relevance of cannabinoid receptor 1 in hodgkin lymphoma. 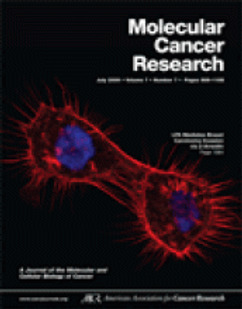 2011 - Abstract ~ Honokiol-induced apoptosis of human non-Hodgkin lymphoma Raji cells and its possible mechanism. 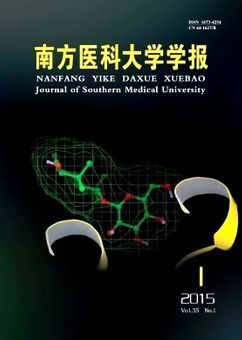 China: Journal of Southern Medical University. 2011 - Study ~ WIN55,212-2 induces cytoplasmic vacuolation in apoptosis-resistant MCL cells. Country Unknown: Cell Death and Disease. 2009 - Study ~ Potentiation of cannabinoid-induced cytotoxicity in mantle cell lymphoma through modulation of ceramide metabolism. 2009 - News ~ Medical Marijuana and Lymphoma. 2008 - Statement ~ Medical Marijuana Use and Research. USA: Leukemia & Lymphoma Society. 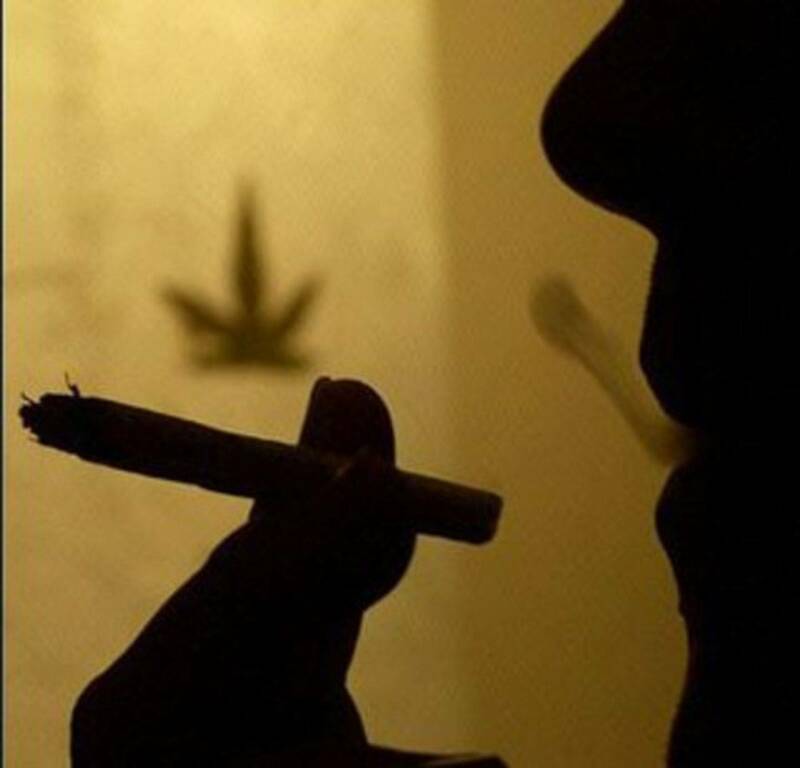 2008 - Study ~ Expression of cannabinoid receptors type 1 and type 2 in non-Hodgkin lymphoma: growth inhibition by receptor activation. International Journal of Cancer: Cancer Cell Biology. 2007 - Abstract ~ The expression of the peripheral cannabinoid receptor on cells of the immune system and non-Hodgkin's lymphomas. Netherlands: Journal of Leukemia & Lymphoma. 2006 - Study ~ Cannabinoid Receptor-Mediated Apoptosis Induced by R(+)-Methanandamide and Win55,212-2 Is Associated with Ceramide Accumulation and p38 Activation in Mantle Cell Lymphoma. 2005 - Study ~ Cannabinoid receptor ligands mediate growth inhibition and cell death in mantle cell lymphoma. 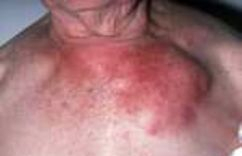 2003 - Study ~ The Peripheral Cannabinoid Receptor CB2 and CD40 Are Novel Biological Markers That Predict Outcome in Diffuse Large B-Cell Lymphoma of Elderly Patients. 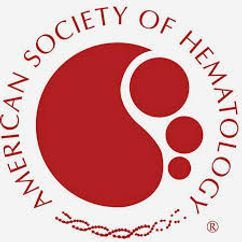 USA: American Society of Hematology: Blood Journal. 2003 - Study ~ High level of cannabinoid receptor 1, absence of regulator of G protein signalling 13 and differential expression of Cyclin D1 in mantle cell lymphoma. 2002 - Abstract - Cannabinoid receptor agonist may be novel class anti-Lymphoma agents. 2002 - Study ~ Targeting CB2 cannabinoid receptors as a novel therapy to treat malignant lymphoblastic disease. 2000 - Study ~ Anandamide Induces Apoptosis in Human Cells via Vanilloid Receptors. Italy: Journal of Biological Chemistry. 1999 - News ~ UCSF Researchers Report New Risk Factors For Non-Hodgkin's Lymphoma. USA: Science Daily: University of California.